It's that time of the year again! 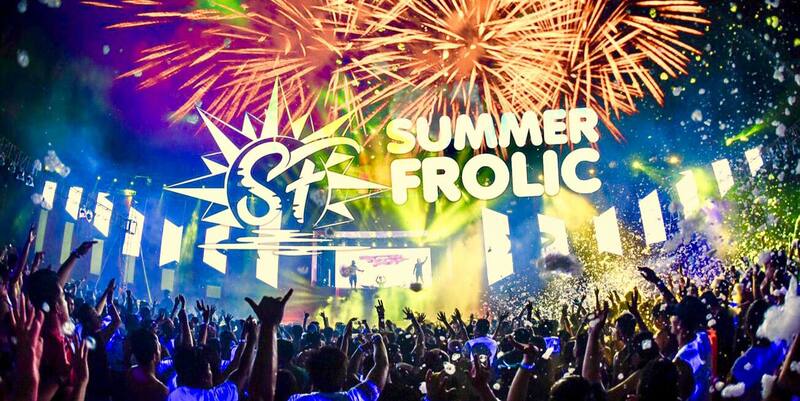 Summer will never be complete without SummerFrolic in Mati! 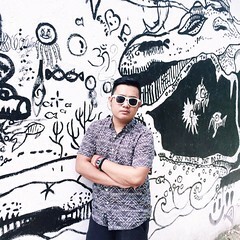 Every year, party-goers are excited to take part of the best music festival in Davao region. On their 5th year, expect a unique theme and best line up of local and international DJ's. 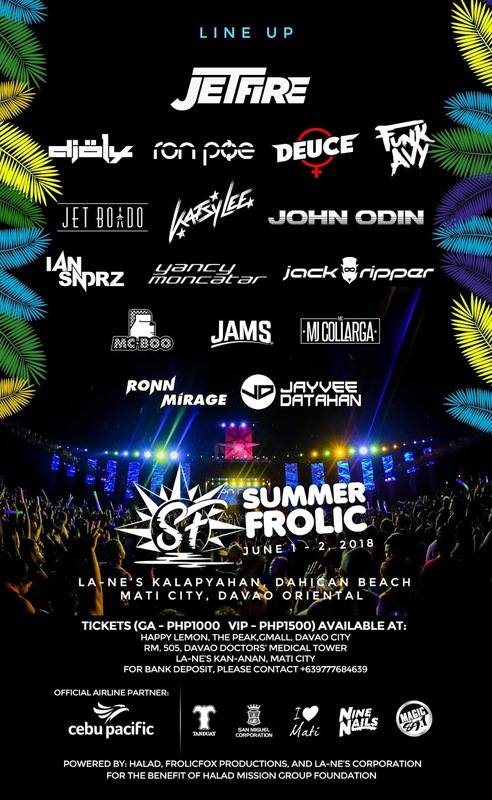 Summerfrolic is a 2-day music festival celebrated at Dahican Beach, Mati, Davao Oriental. It was founded in April 2014 to celebrate good music and the beautiful beaches in Mati. The event is to help promote the tourism of Davao Oriental and to help indigenous people get access to free surgical services. This is in a partnership of FrolicFox Productions with HALAD Mission Group Foundation and La-ne's Corporation. I was able to join their first event and it was the most memorable music festival I have ever experienced. They have the best stage set up, the best DJ lineup, and it's near the beach. You can choose to chill or rave without going anywhere else. It was even better when we went last year with a bigger stage and great DJ's. This year's theme is "Chromium Utopia" and I am sure people will be raving about it. 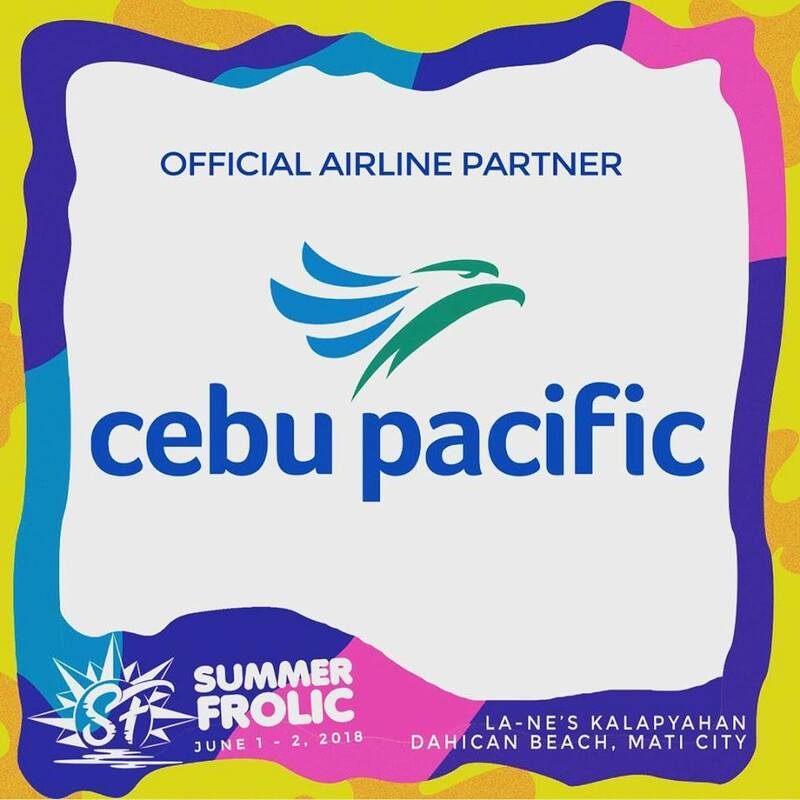 Cebu Pacific is the official airline partner of SummerFrolic this year. 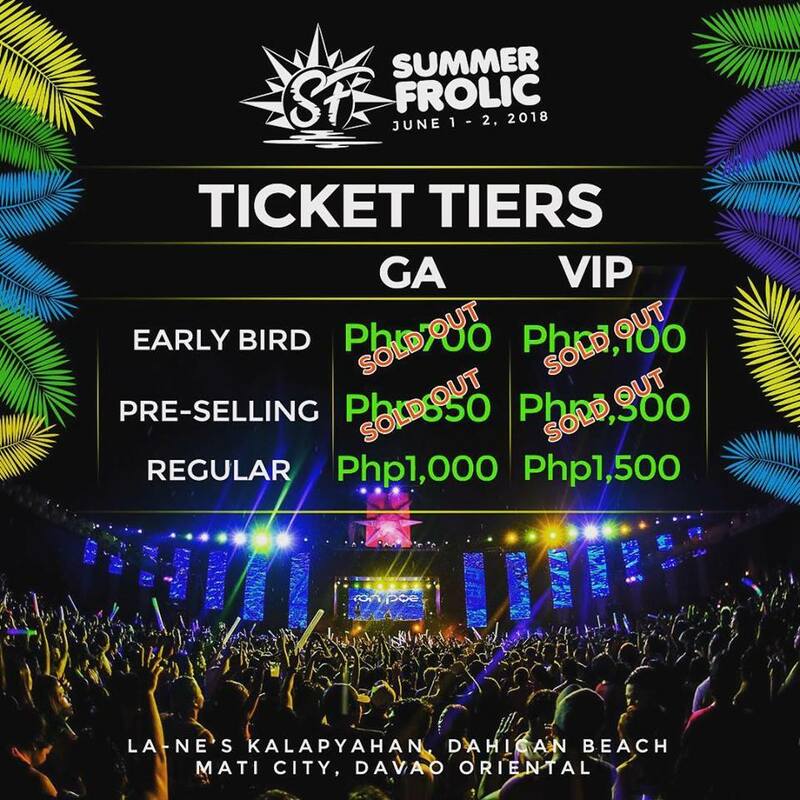 If you are outside Davao, you can book affordable flights to Davao with Cebu Pacific to experience SummerFrolic. Either it's your first time or not, you'll definitely have a good time.